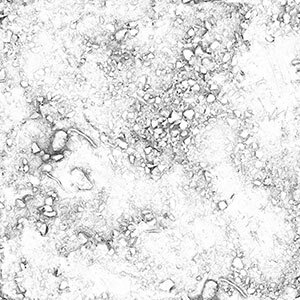 Dirt Ground 2 is a photo scanned ground texture for architectural visualization from the REAL GROUNDS collection. The set includes fully tileable 8k, 4k and 2k textures with albedo, height, ao, normal roughness, and specular lever layers. You choose: The standard product REAL GROUNDS or VP COMPLETE with many more products at an attractive bundle price. 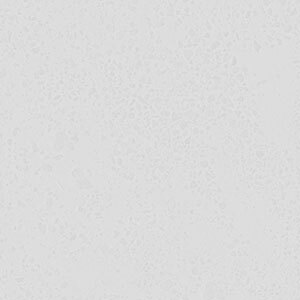 Very good texture, i’ve used it and it looked perfect. Wow! 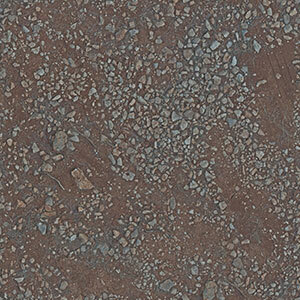 Super high resolution textures – tile very well (no seams!). Very realistic. Perfect texture, perfect tiling and realism. Another great product from VizPark!! 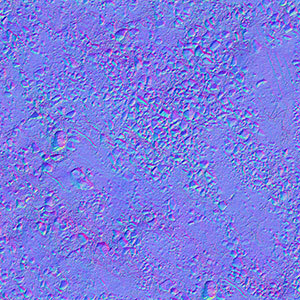 Great texture, very good resolution sample with very good details. I love it :). Tiles well and is color balanced perfectly. Adds nice to other product from VIZPark. Great detail and a nice alternative to other products on the market. My top concern with any texture is how it ‘reads’ when tiled. 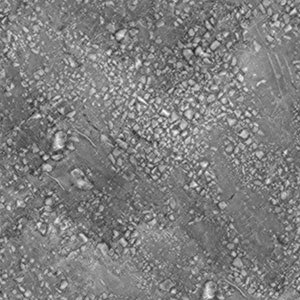 The Dirt Ground 2 texture shows almost imperceptible repetition. Another superior product by VIZPARK! Very great, high detailed and operative. Result is magnificent and guaranteed. Beyond my expectations. Excellent quality, very detailed. 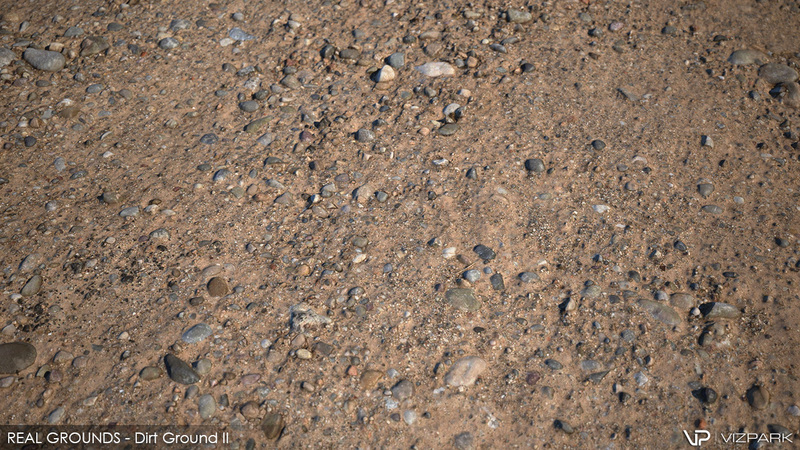 The best ground texture of any kind I’ve ever seen. 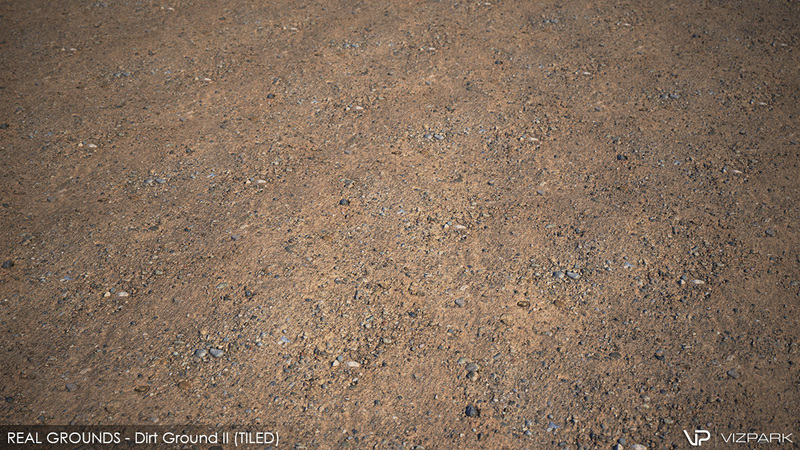 The quality of the textures looks very good but I would like more help in using the Dirt 2 texture. For example a simple tutorial or an example file like the Demo House for the Skydome HDRIs. As usual, very high quality again from VIZPARK. If you need a dirt ground for your project, look no further. As always highest quality of texture from VP. Detail level is great, even with 2k you can do normal distance shots, with 8k version you can go realy close with camera. Anyway, very good solution for ground, worth to check whole package. Great textures, wery high detailed and amazihg quality – as always.